Sahana Ahmed disagrees with those who think publishing a book is a daunting task. 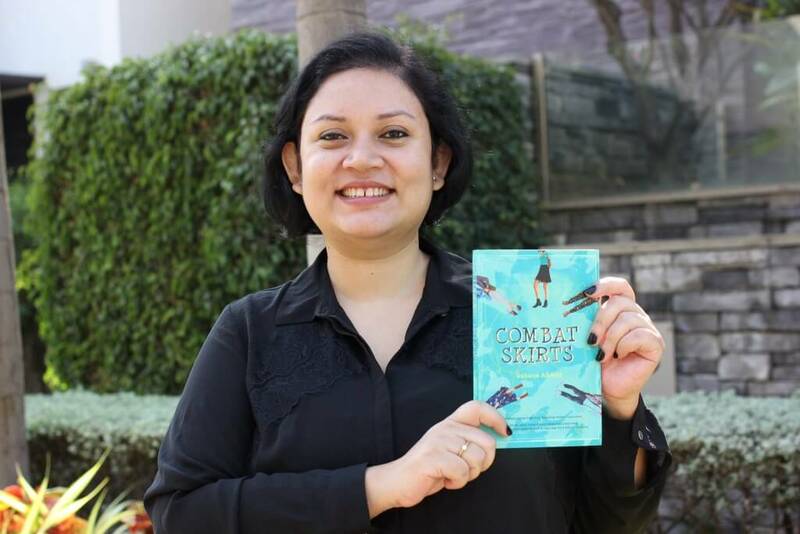 After making her mark in the digital space, Sahana decided to publish her debut novel, Combat Skirts in physical form and a whole new world opened up for her. “I knew what my readers were looking for. 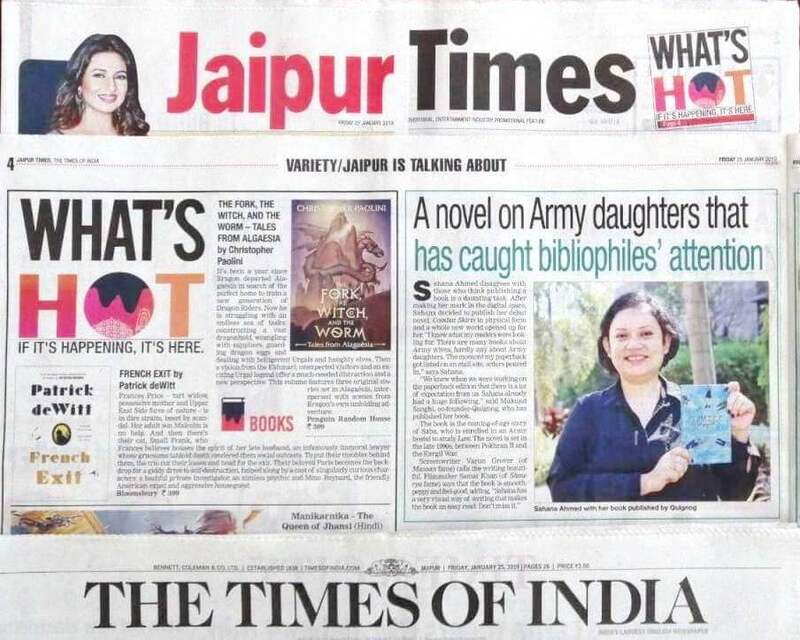 There are many books about Army wives, hardly any about Army daughters. The moment my paperback got listed on an etail site, orders poured in,” says Sahana. “We knew when we were working on the paperback edition that there is a lot of expectation from us. Sahana already had a huge following,” said Mukund Sanghi, co-founder-Quignog, who has published her book. The book is the coming-of-age story of Saba, who is enrolled in an Army hostel to study Law. The novel is set in the late 1990s, between Pokhran II and the Kargil War.